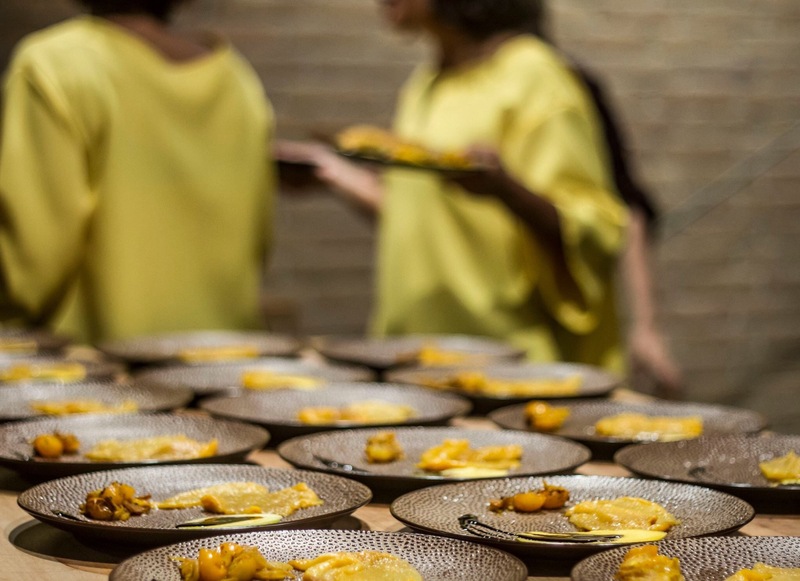 In Roman times, the art of dining incorporated all the known senses to create a total gastronomic experience. 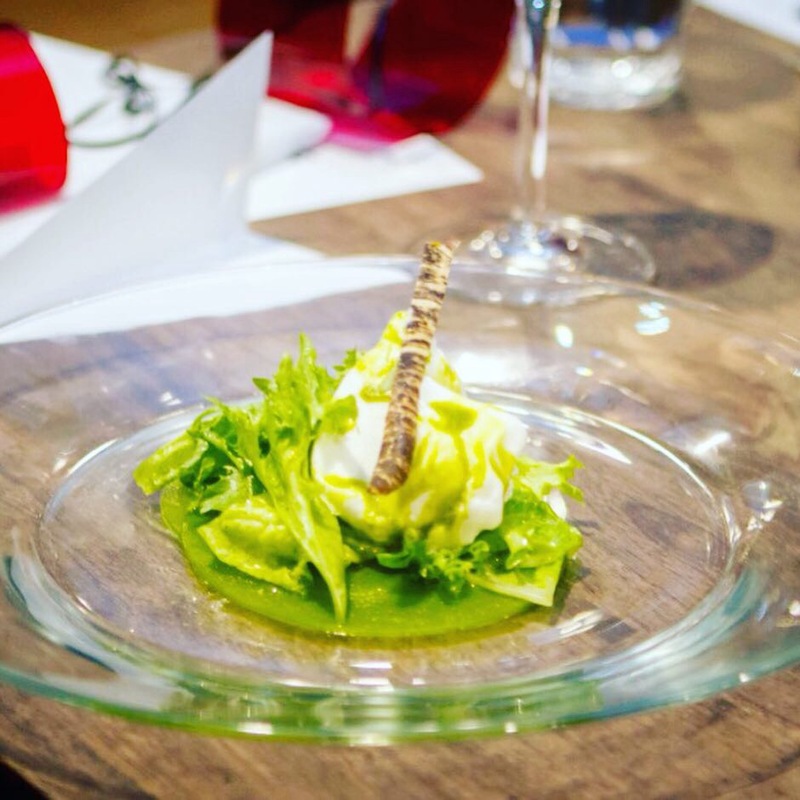 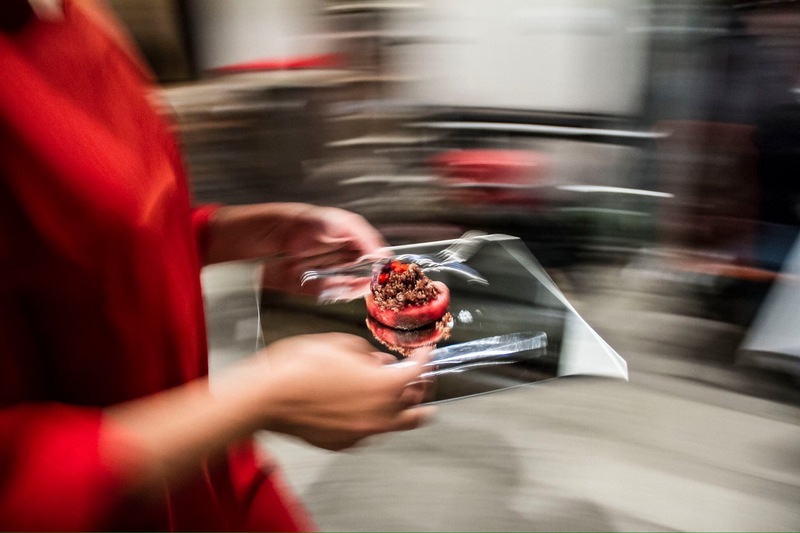 In accordance with the ancient experience of dining, the futurist movement at the beginning of the 20th century experimented with sensational gastronomy. 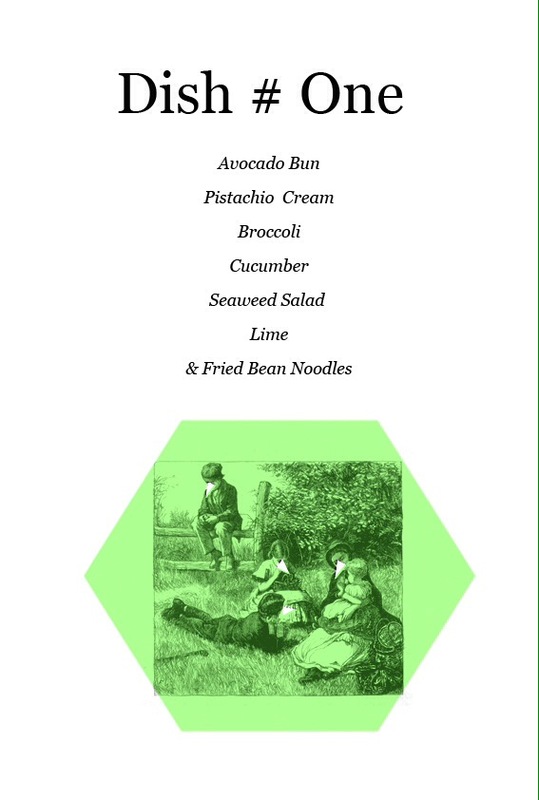 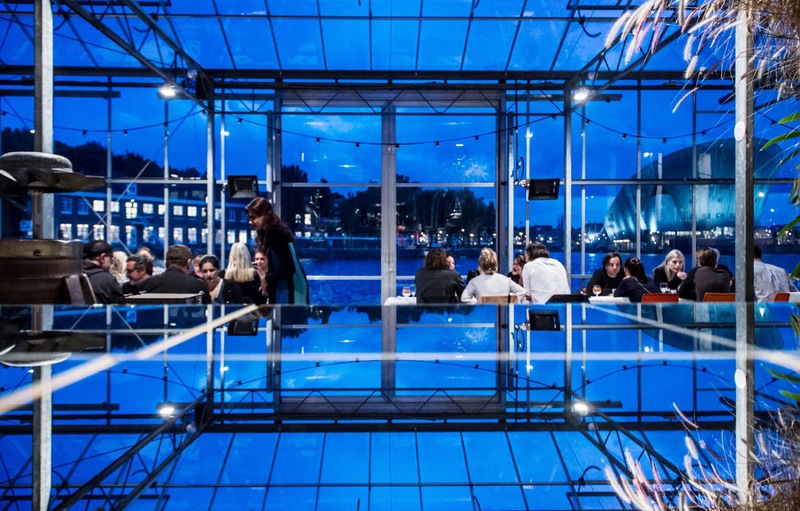 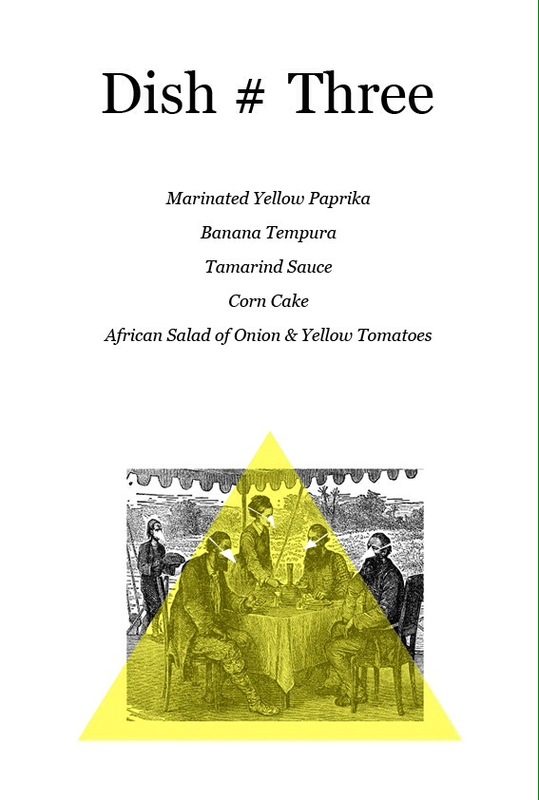 Almost 100 years later, Mediamatic took on their concept and asked Butler to organize a Neo-Futurist Dinner . 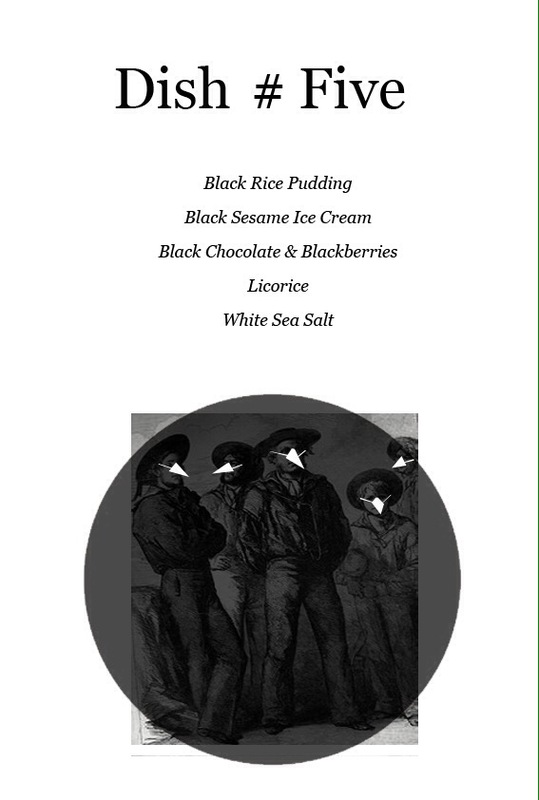 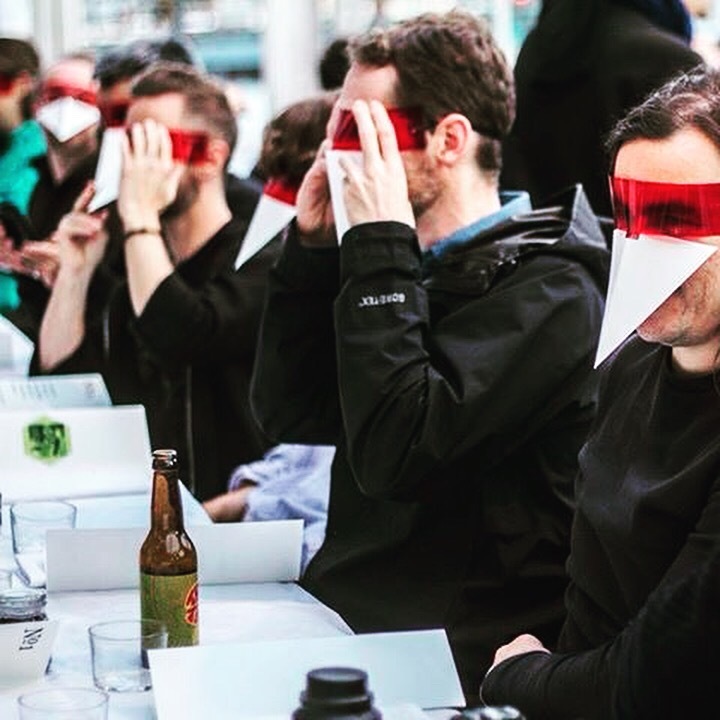 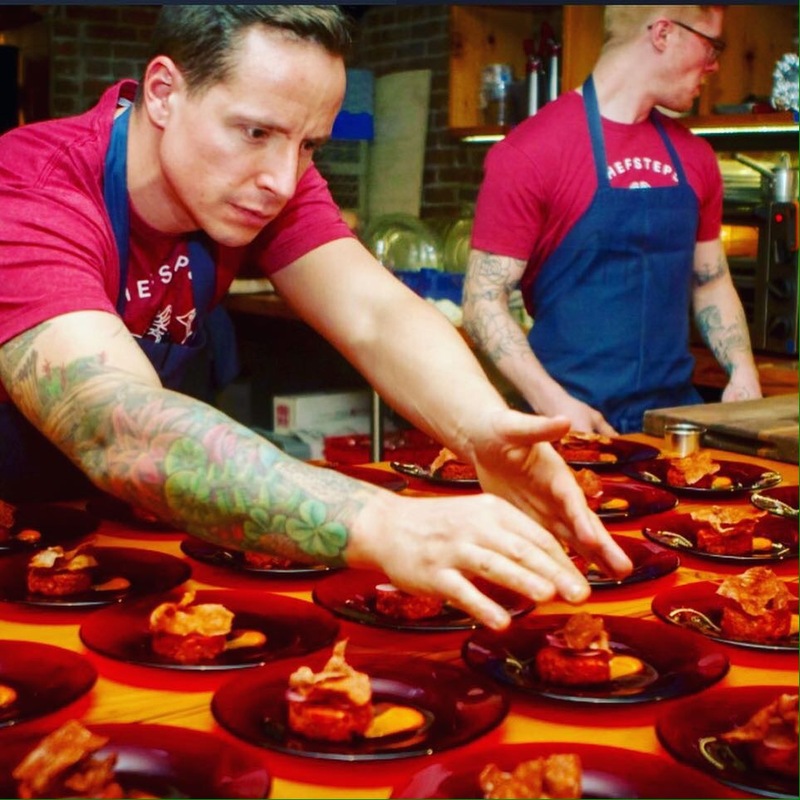 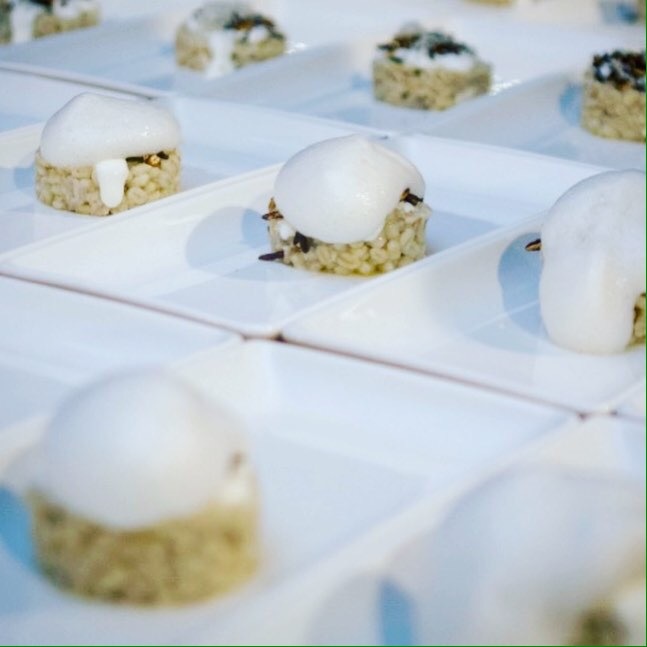 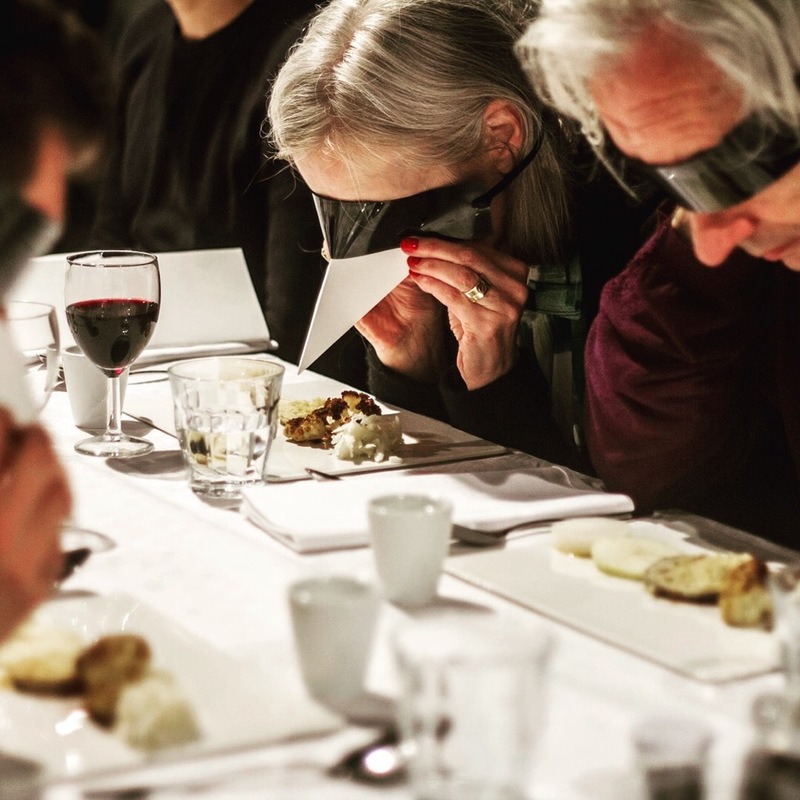 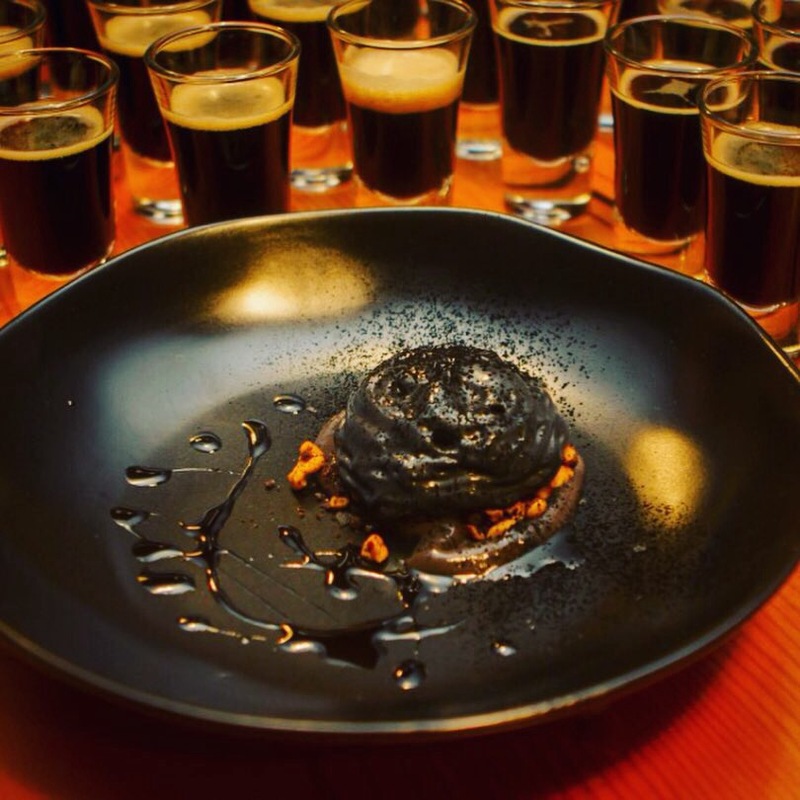 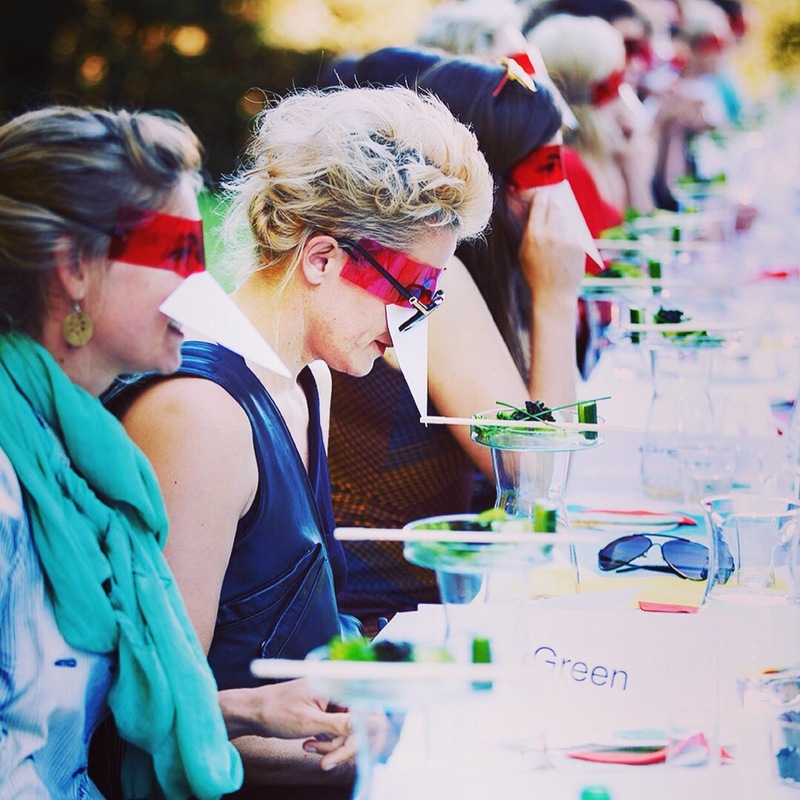 These eating experiences that aim to re-think the way in which the world of food, art, and science come together, resulting in a multi-sensory dinner scene. 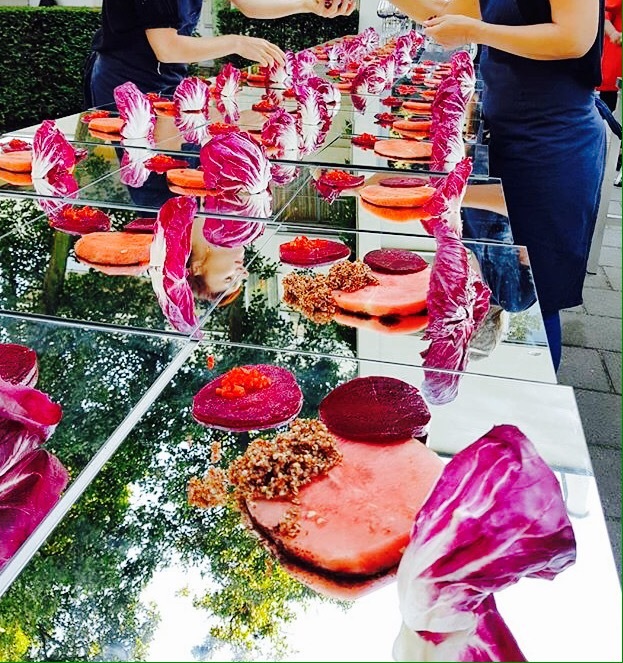 Expect your food to be served in all colors, shapes and in unexpected ways. 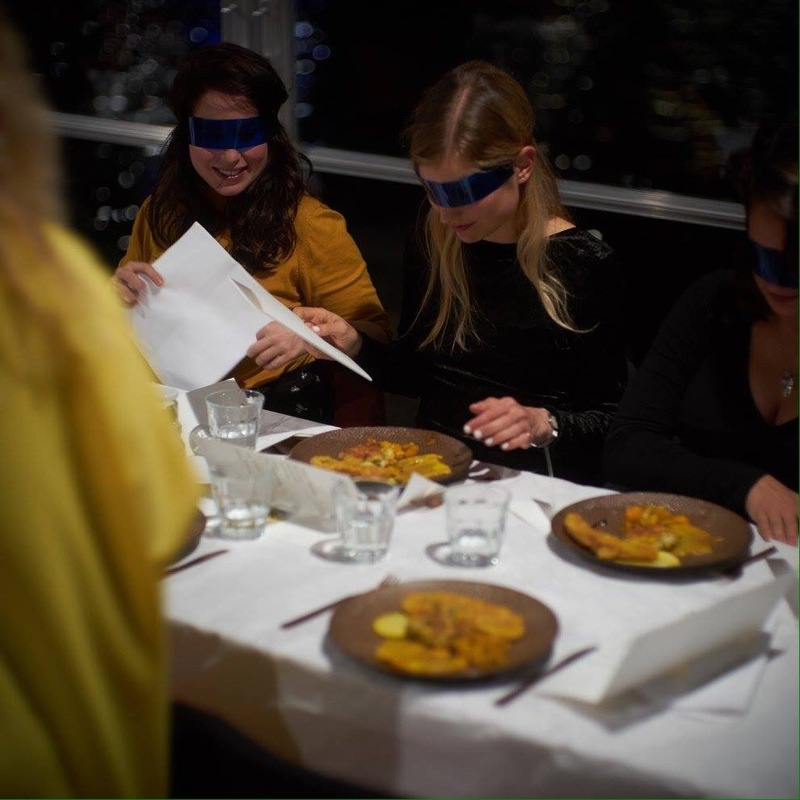 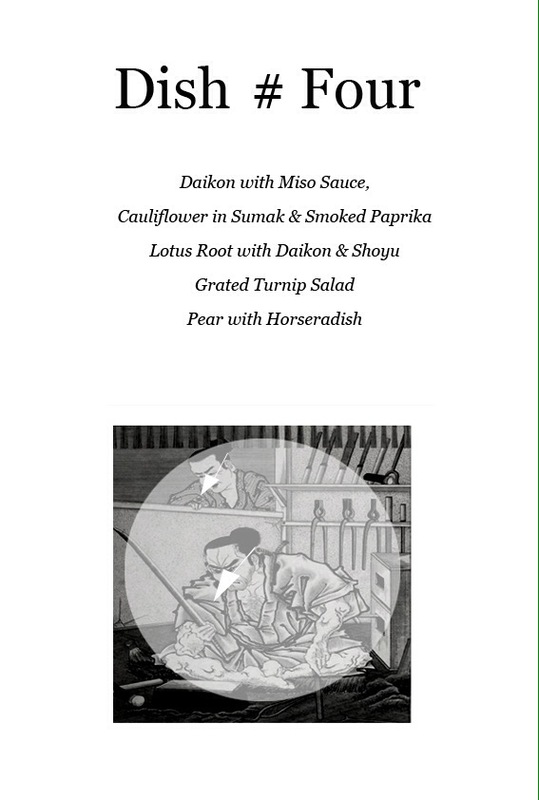 Following the logic of sense, this dining experience challenges the way food influences our emotions, sensations, thoughts, and associations. 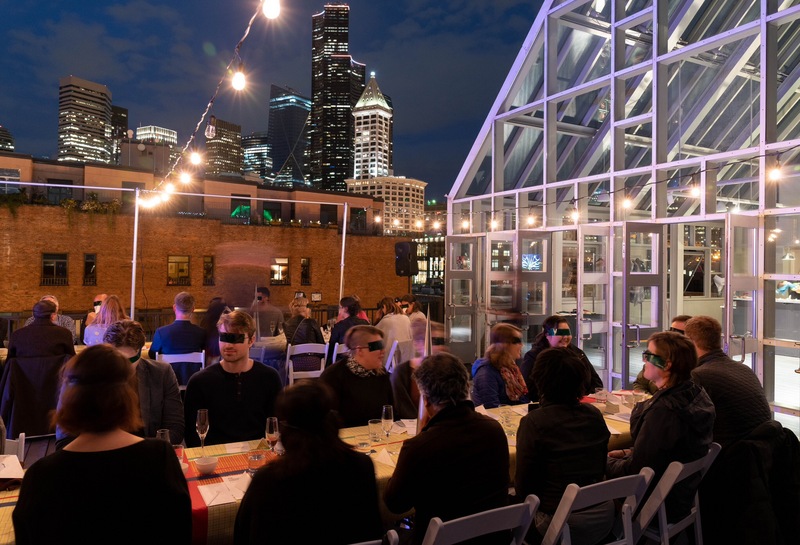 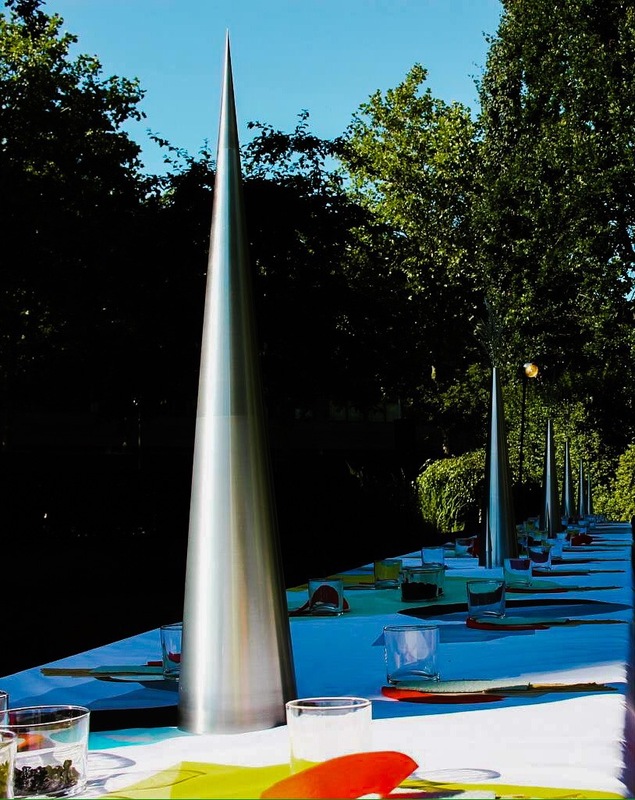 For this Neo-Futurist Dinner, director and artist Martin Butler designed a five-course chromatic dinner. 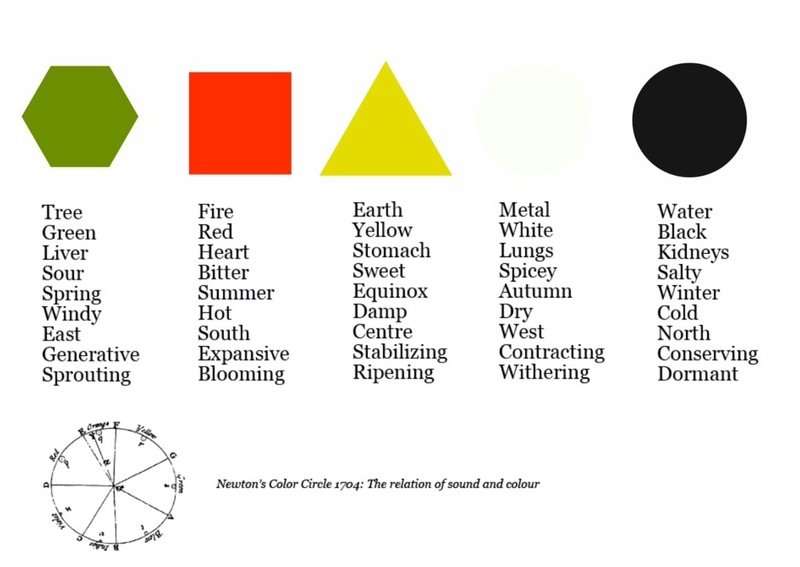 Every course is inspired by a different color, corresponding to one of the Chinese elements: Tree, Fire, Earth, Metal, and Water. 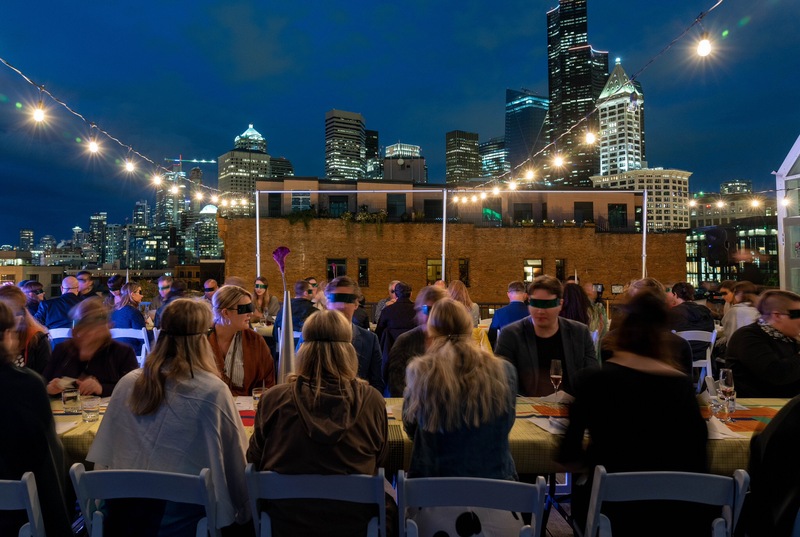 Quoting synesthesia, a perceptual condition in which the stimulation of one sense triggers an automatic, involuntary experience in another sense, be prepared for an evening full of sensational surprises. 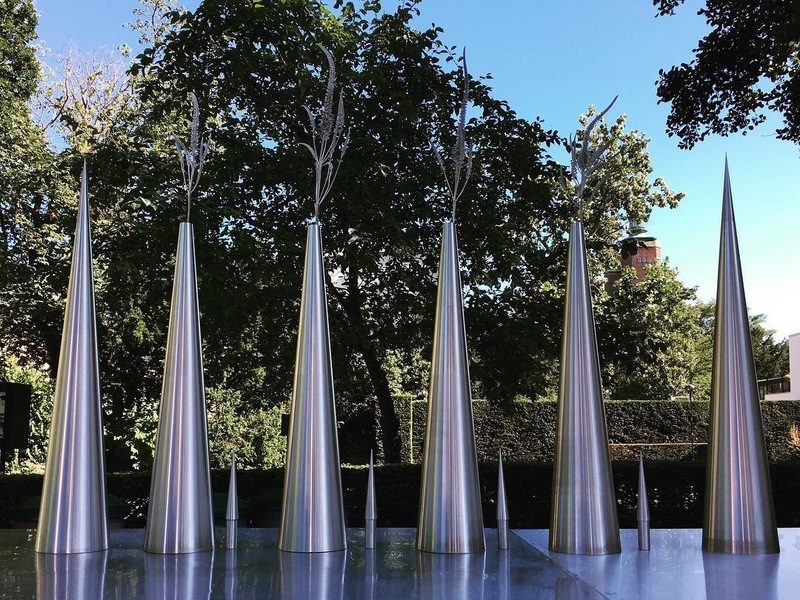 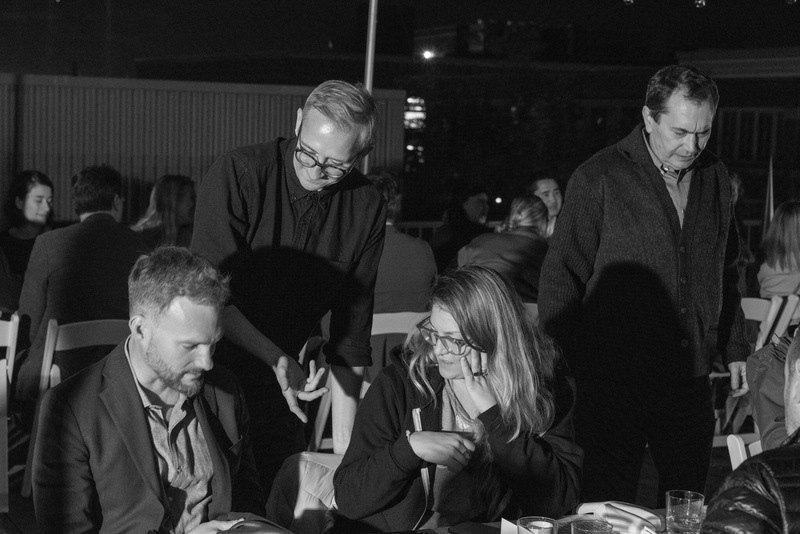 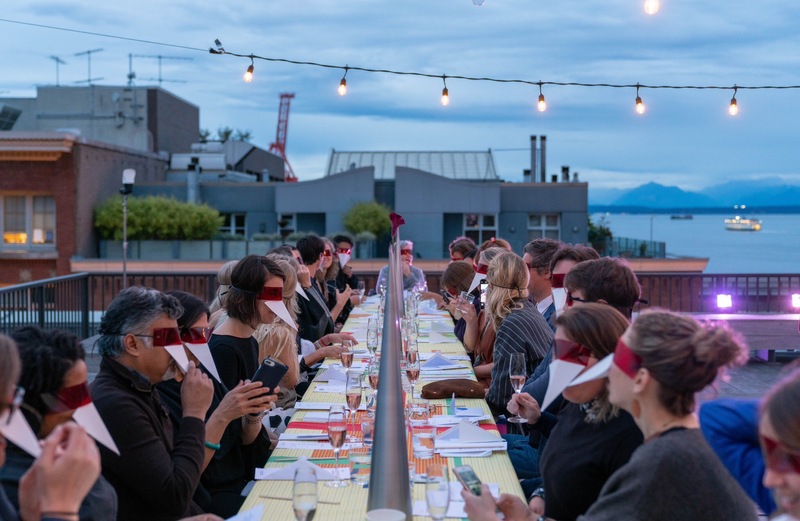 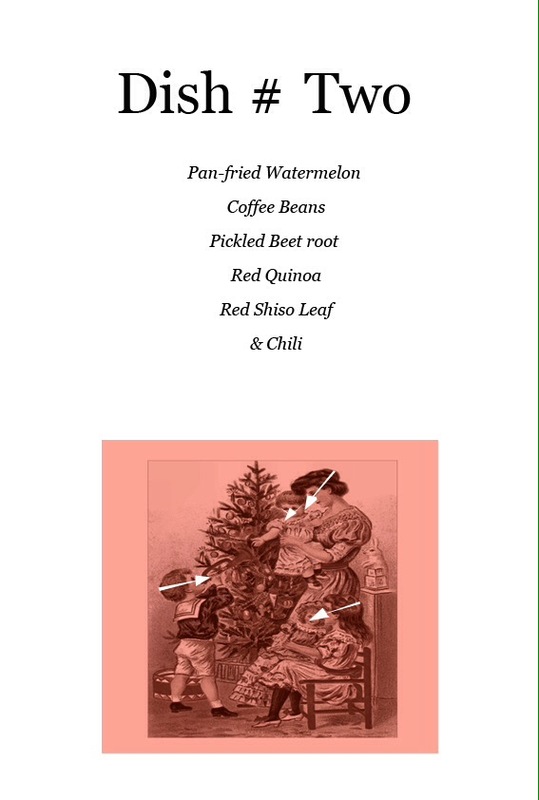 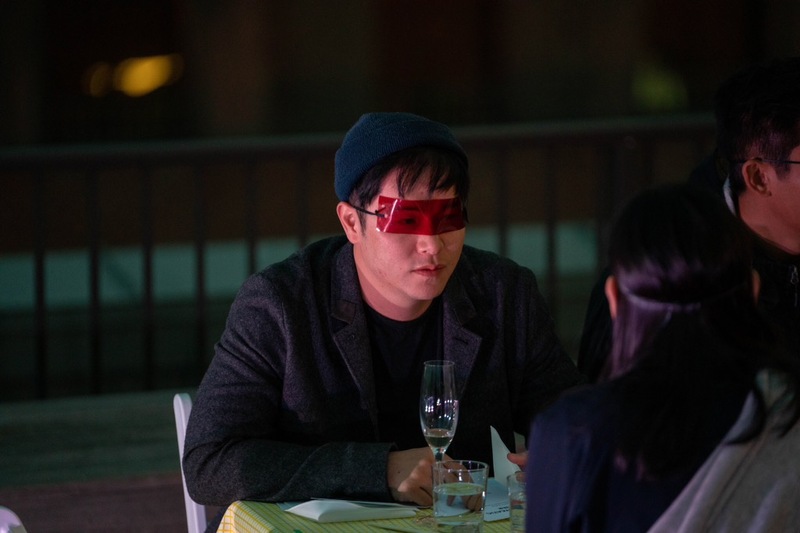 The Chromatic Dinner has been presented at Mediamatic-Amsterdam, LA design week, Het Nieuwe Instituut – Rotterdam, Seattle Design festival, Ixd2019, Dubai in collaboration with the Dutch Consulate and inked and Beijing design week, were it won the prize for food and innovation.